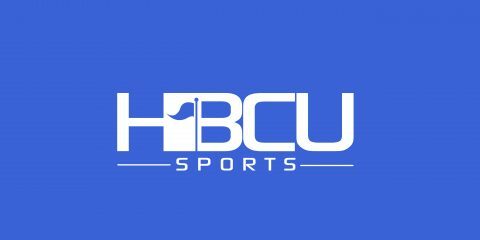 HAMPTON, VA— The Hampton University men’s basketball team will be participating the 2019 CollegeInsider.com Postseason Tournament (CIT) and will host St. Francis College of Brooklyn, N.Y. in the first round on Thursday at the Hampton University Convocation Center. Tip-off is scheduled for 7 p.m. and will be shown on ESPN+. This marks the first time in the NCAA Division I era that the men’s team will play a post-season game at home. Hampton enters the contest with a 15-16 record after dropping a Big South quarterfinal at Campbell on March 7. St. Francis College (17-15) finished fifth in the regular season in the Northeast Conference and lost in the quarterfinals to Robert Morris in overtime 69-65 on March 6. Hampton participates in the CIT for the first time and now will be in post-season play for the sixth year in a row and the seventh time under head coach Edward “Buck” Joyner, Jr. 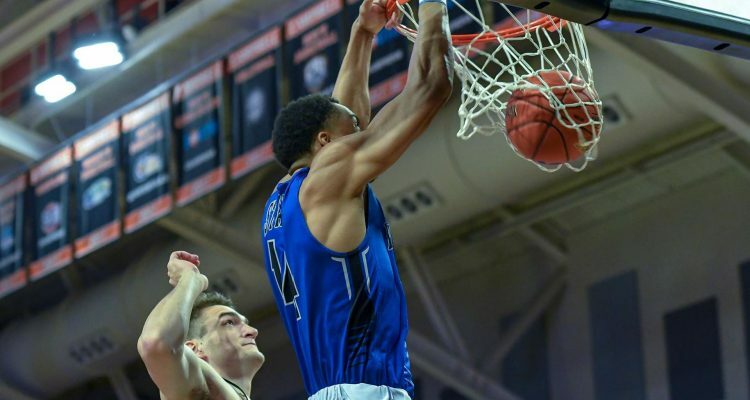 The Pirates have played in one National Invitation Tournament (2018), two College Basketball Invitational Tournaments (2014, 2017) and three NCAA Tournament appearances (2011, 2015, 2016). The CollegeInsider.com event is one of four postseason tournaments. The 32-team CIT consists of five rounds, all single elimination-style, and uses the old NIT model in which matchups in future rounds are determined by the results of the previous round.